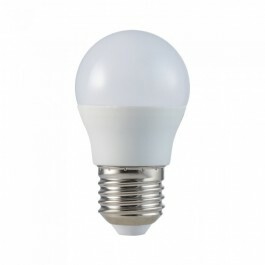 Our range of LED bulbs and LED spotlights provides you with an ideal way to light your home while saving money on your electricity bill. 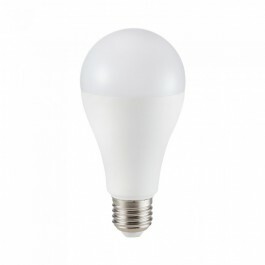 All of the bulbs in our LED lighting range consume up to 90% less energy than normal incandescent bulbs. 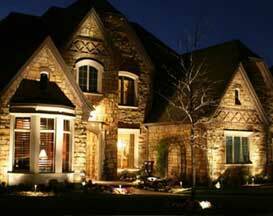 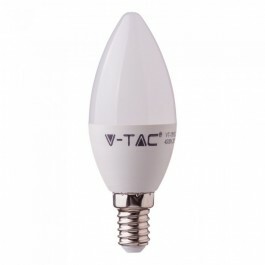 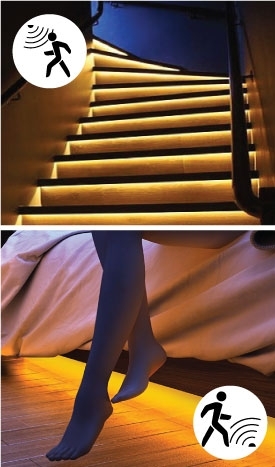 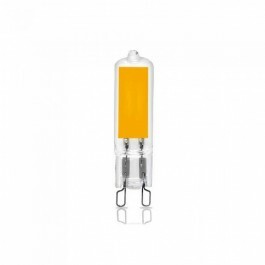 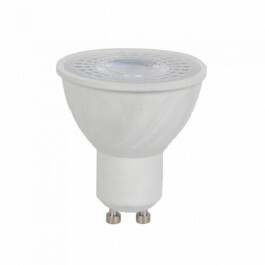 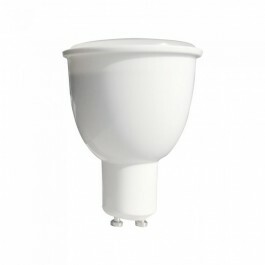 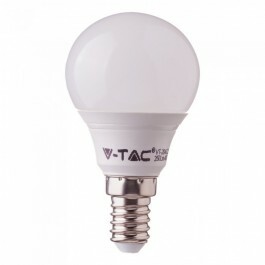 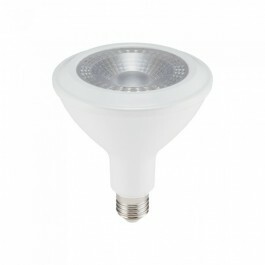 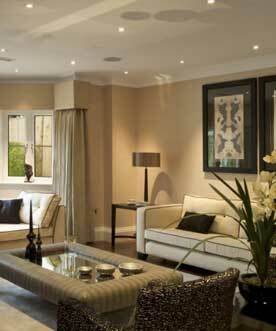 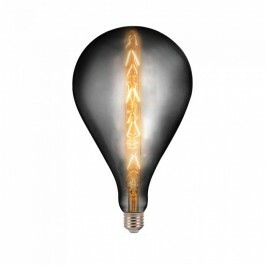 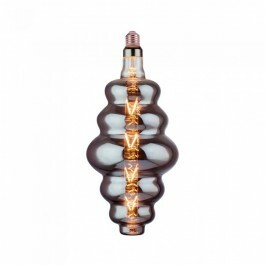 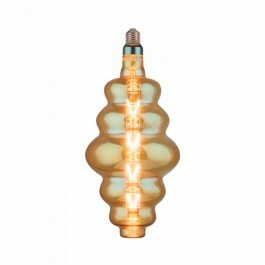 They also last up to 20 times longer, which drastically reduces your need to replace bulbs. 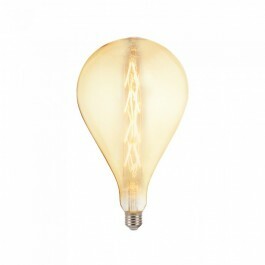 Our bulbs come in all different shapes and sizes, making it easy for you to coordinate them with your ceiling lights or living-room lamps to create a lighting fixture that complements your room.